How Dry Is Airplane Air And What Does It Do To My Skin? 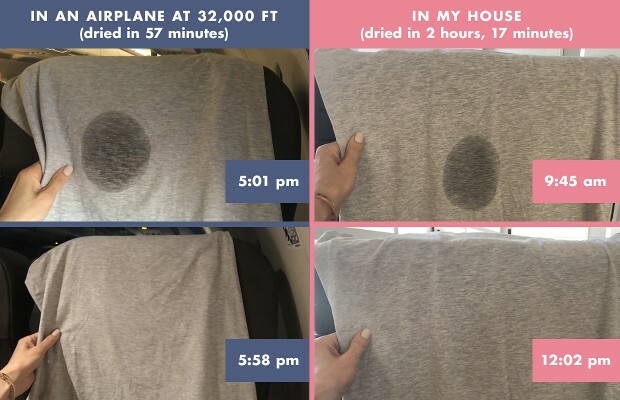 You always hear about how drying airplane air can be for your skin and you have probably have felt it on your skin when flying, but how dry is it really? I created a hydration experiment on a recent flight and the results will probably shock you. While on a recent flight when we got up to 32,000 feet, I filled a bottle cap with water and poured it onto a cotton t-shirt and recorded the start time. I watched and watched until the water spot had virtually disappeared and recorded the time. The water spot disappeared in 57 minutes. I repeated the same exact steps (using the same amount of water) as in the airplane but now I was in my house. The water disappeared in 2 hours, 17 minutes. What does this airplane air test prove? Water evaporation occurs 2.4 times faster in an airplane than on land. How does the dry airplane air affect my skin? When the air is dry and moisture is not present (such as on an airplane), it looks for moisture wherever it can get it. Since the skin holds water within the cells, it is drawn out through a process called osmosis. Typically, dry skins will feel drier long after you’ve landed yet oily skins will actually get oilier. (The increase of oil is the way your skin compensates itself to try and establish a moist environment.) 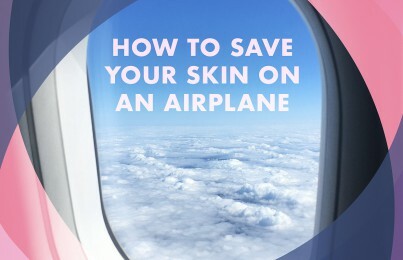 Regardless of your skin type, airplane air creates an imbalance for your skin when you land. 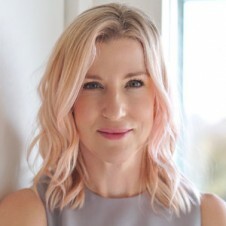 Usually, within a day or so, the skin will correct itself but I recommend that you perform a special pre-flight and post-flight skincare routine to restore it back to health more quickly. What can be done to prevent airplane dryness? 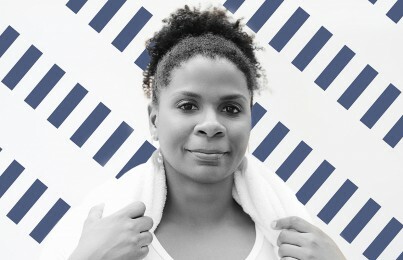 Water is the least efficient way to hydrate the skin but it’s still beneficial for preventing water retention so that you don’t look as puffy post-flight. Read why drinking water won’t hydrate the skin—but these three things will. This is one of the worst mistakes I see people make. Since water attracts water, when you spray your face, it takes water from the layers in the skin and it all gets evaporated into the dry air. (Remember that osmosis thing?) The result is even tighter, drier skin—especially if your hydrating mist doesn’t have proper protective ingredients to help retain the ingredients in the skin. If you want to treat your skin in-flight, it’s best to apply a skin oil on to your face every hour of flight to help the skin retain its moisture. Pro Remedy Oil is one that I like to use for long flights. Once you’ve landed and get settled into to wherever you’re staying, it’s great to reset your face by performing a mini facial. This can also be done before bedtime if that works better for your schedule. On freshly washed skin, exfoliate with a gentle scrub like Mint Buffing Beads or an acid-peel like Triple Berry Smoothing Peel. This will dissolve and remove surface dead cells caused by dry airplane air so the mask can work most effectively. Rinse off your exfoliant and apply a soothing mask like Rapid Response Detox Masque as it’s important to add back essential hydration and brighten the skin from post-flight dullness. I prefer gel masks because they have the highest water content. What’s particularly unique about the Rapid Response Detox Masque is that in addition to providing moisture to thirsty cells, it’s also very antibacterial (Hello, dirty airports!) so it can help prevent any post-flight breakouts that may occur. Bio Calm Repair Masque is also a great one for both calming and deeply hydrating to offer repair for the skin. Leave the mask on for 15 minutes, rinse well and follow with a moisturizer for your skin type. I hope you found this post helpful! 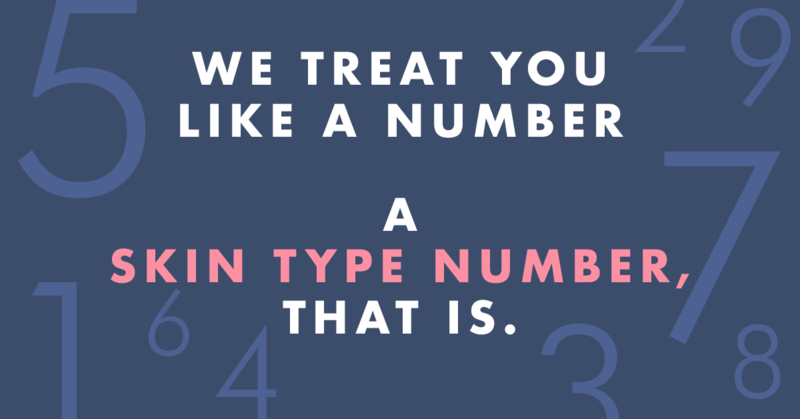 Want to learn more about your skin? 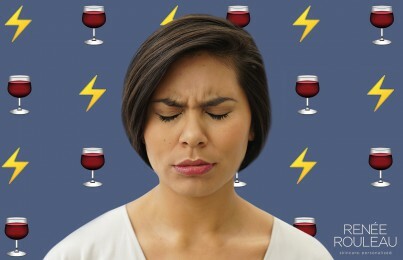 Read five common skin mistakes almost everyone makes.